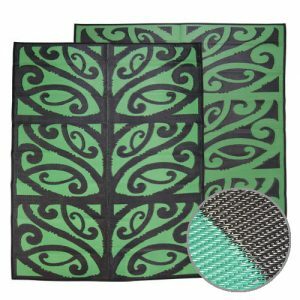 Our selection of fashionable and cultural Recycled Mats are a must have popular addition to any occasion. 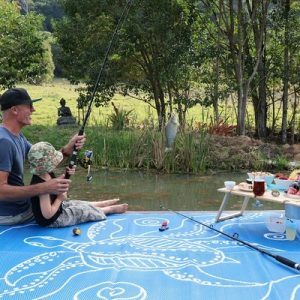 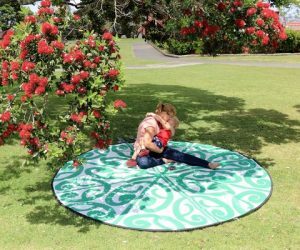 Recycled Mats are used at a picnic, assist to brighten up an outdoor area, or used to create a relaxing day at the beach. 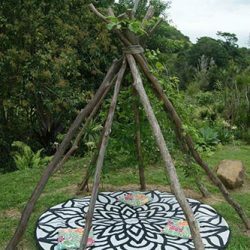 Add colour to a cultural centre, make teaching easy at a early learning childcare centre or school classroom. 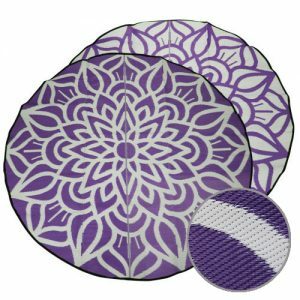 They make any space practical, fun and colourful. 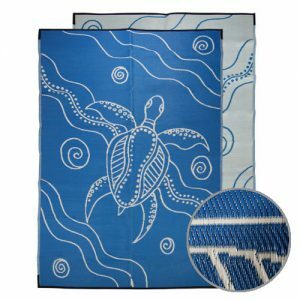 When you are choosing a recycled mat, you are not only helping support the clean up of this beautiful planet we call Earth. 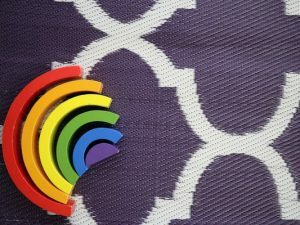 You are reclaiming what would otherwise be more landfill. 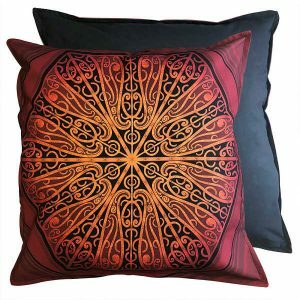 You are also celebrating culture through comfort and style or brightening up and creating an intimate space. 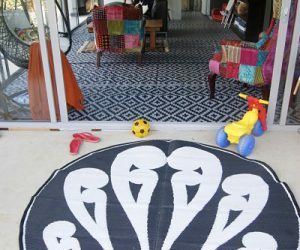 Bring together friends and family is what our mats are meant to do! 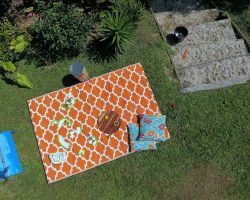 Sharing food, sharing stories and having a laugh, creating good times, relaxing and unwinding or bringing life to a room. 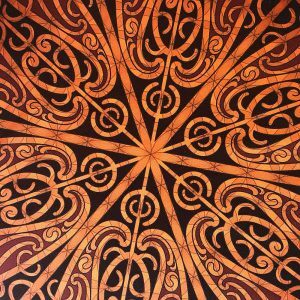 Whether it’s a classroom full of children or playing music or practicing Kapa Haka on our Maori mats. 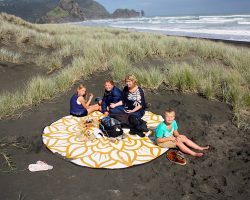 A family gathering on a beautiful Pacific pattern, a day out at the beach with one of the modern timeless designs, or creating peace with the Mandala collection. 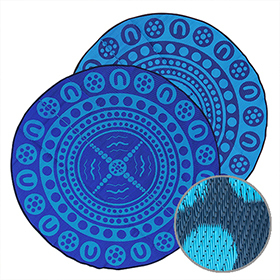 You will be the envy of all! 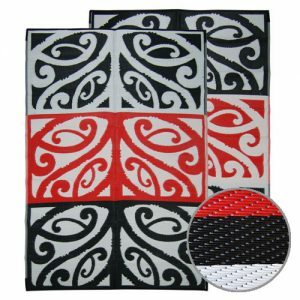 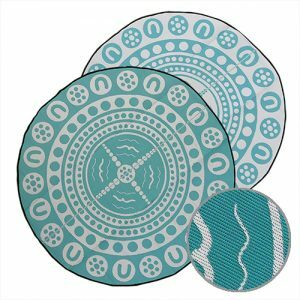 Made from 100% recycled materials, these washable fashion design floor mats in gorgeous Maori, Pacific and modern designs. 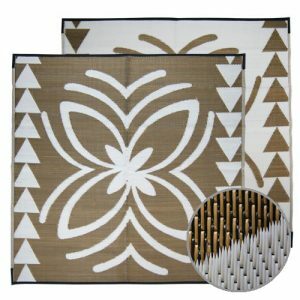 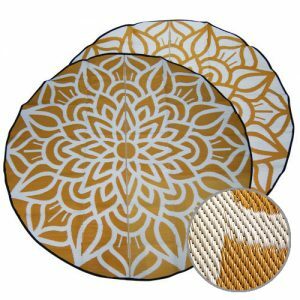 Perfect for indoors or out, our mats will impress friends or family alike. 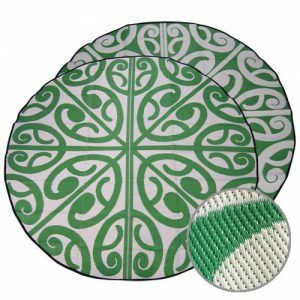 Our range of fashionable and cultural Recycled Mats are so easy and convenient to clean. 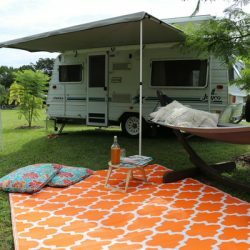 Just shake out, wipe down, vacuum or hose down and let dry depending on your mess. 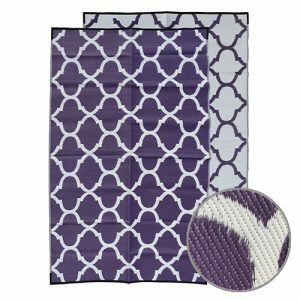 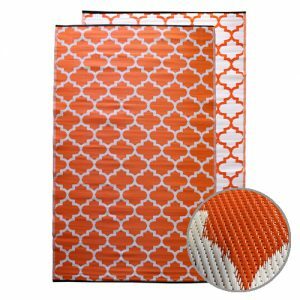 Furthermore these mats easily fold up for convenient storage and handling and are durable and made to last. 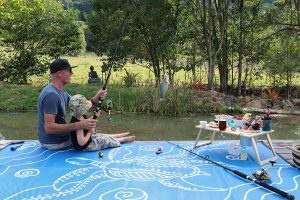 Recycled Mats support fair, ethical and sustainable trading and manufacturing standards for all. 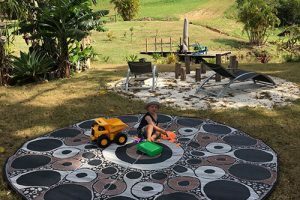 Our range of Recycled Mats have been designed by team of talented artists from diverse backgrounds – including Maori, Australian Aboriginal, Torres Strait Islands, Pacific Islands and Malaysian cultural perspectives. 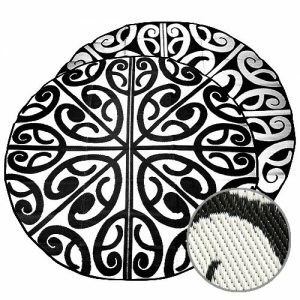 These artists create the unique multicultural designs that make these mats so impressive. 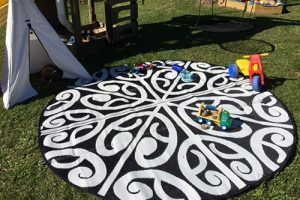 In addition, the owner of Recycled Mats is a proud subscriber to the Indigenous Art Code, ensuring fair business dealings with Indigenous artists. 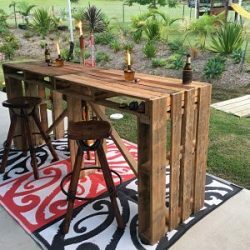 Feel good in the knowledge that you are making a difference by buying something made beautiful from discarded waste. 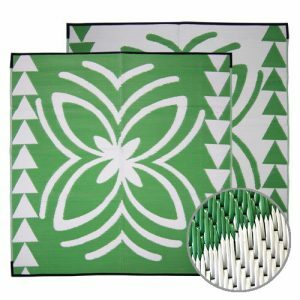 To check out our ever growing fashionable Recycled Mat Collection – click here.